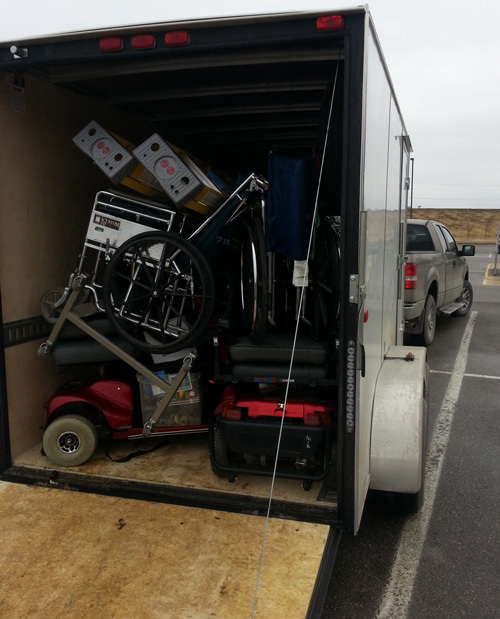 Next Monday the container gets loaded and shipped to Guatemala. In an effort to top off the load, we have been following up on some last minute donations. It has been a good day! Two new partners added to the list of drop-off locations! I met with an amazing ministry today. Seeds4seniors. www.seeds4seniors.org. 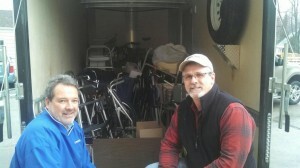 This ministry reaches out to the elderly in Cedar Rapids, Iowa. They are serving in so many ways. 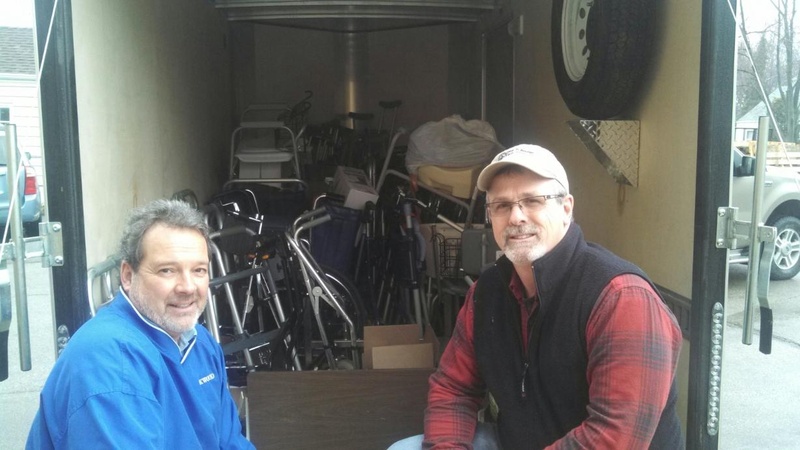 A food pantry, a community garden, a medical equipment lending library, food delivery to the elderly, a thrift store and now a partner in our Mission: Mobility Network. It was a real blessing to meet Pastor Jim Coyle and the awesome volunteers in this ministry! They are doing so much to Serve their community. 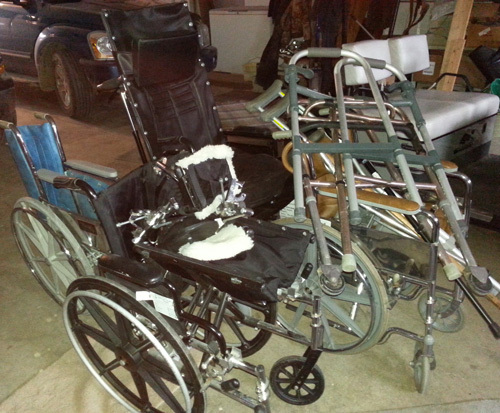 As we pick up each piece of equipment, I think about how this wheelchair or walker will help TRANSFORM a life! Thank you all for helping to “connect and collect”.